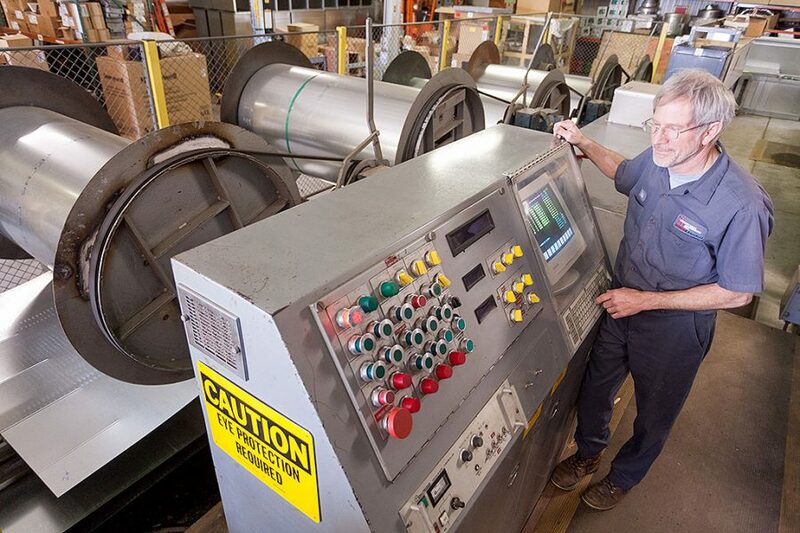 We’ve been engineering custom HVAC solutions for over 50 years. Commercial projects make up Robertson Morrison’s largest segment of work. Let our decades of experience help you realize your commercial project’s goals. 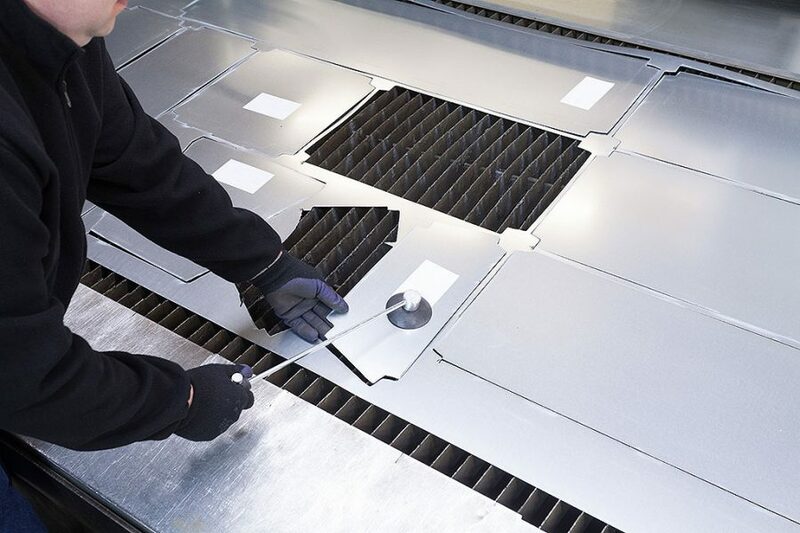 Robertson Morrison has a team of highly qualified and experienced team in the commercial heating and cooling industry. We have worked on a variety of commercial projects using a wide range of commercial equipment. Renovation projects often involve an initial survey of the existing HVAC systems to judge the feasibility of re-use. Frequently, there are code-related questions that our company can assist in resolving. Typical turnaround time is same day. Weekly project coordination meetings with our support staff ensures a smooth process and top customer experience. Robertson Morrison believes great client relationships are extremely important and we make it our number one priority. 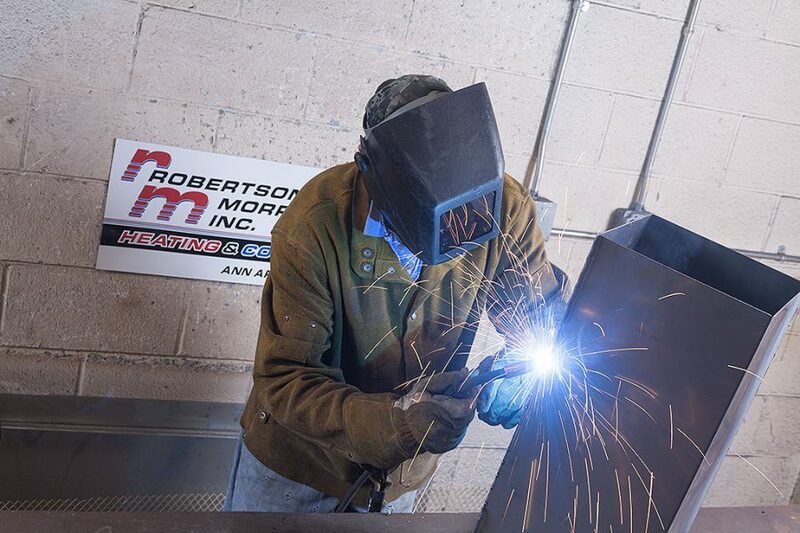 Robertson Morrison often becomes involved in projects, at the request of the owner or architect, in the early stages of development. We recommend cost-effective and creative systems that architecturally integrate into the project's design. 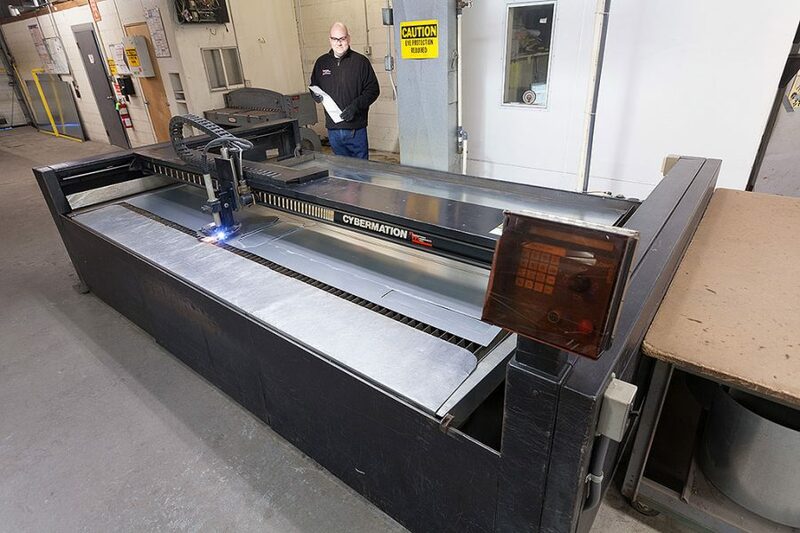 Computer controlled plasma sheet metal cutting for fittings, welding services and computerized ductwork fabrication. Engineer-sealed drawings and HVACR drawings in electronic or paper format, drawn by the company's in-house CADD specialist. We have archives of over 2,600 project drawings. 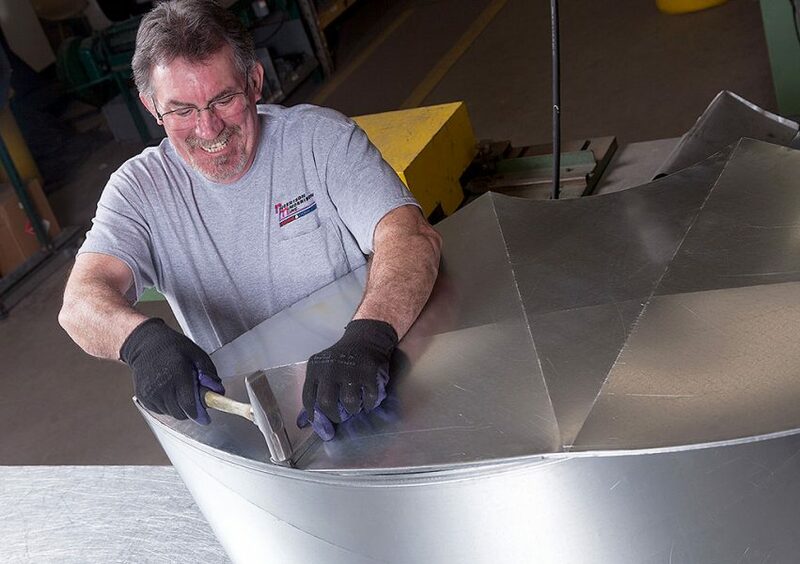 Our skilled staff will help make sure your project complies with building codes and standards. 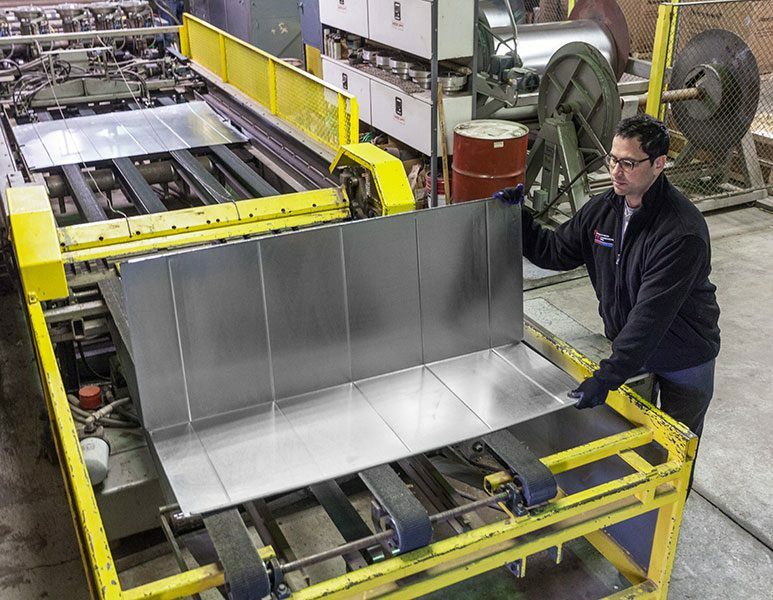 Throughout Michigan we’ve collaborated with our clients to bring innovative and efficient solutions to their projects. Google Traverwood - Ann Arbor, Mich.
Bank of Ann Arbor, Mich.
Hyatt Place, Ann Arbor, Mich.